Gary Buckland’s (28-4, 9KO) crunch clash with Ghana’s Richard Commey (17-0, 17KO) for the Commonwealth title will be streamed live on BoxingWales.com. 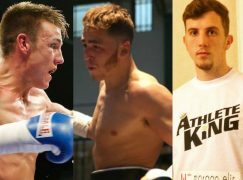 The lightweights will meet at London’s iconic York Hall and headline Steve Goodwin Promotions’ ‘Azonto Time’ show on July 12th. 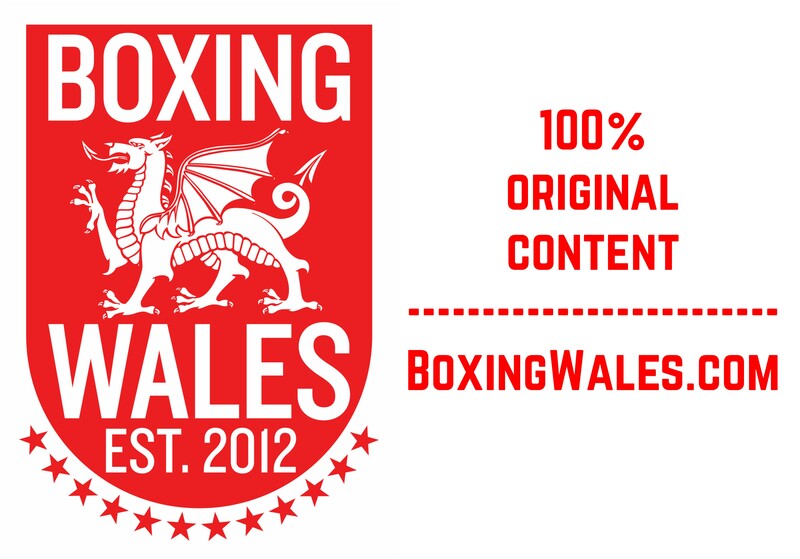 Welsh fight fans will be able to watch it for free on BoxingWales.com following an exclusive partnership with BoxingEvolution.tv. 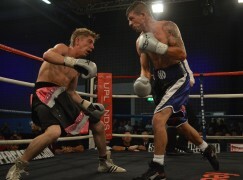 Cardiff’s Buckland returns from back-to-back Fight of the Year contenders against former world champion Gavin Rees, winning the original Welsh derby and losing the latter on points, to face Commey who has won all of his professional contests by knockout and never been extended to the ninth round. 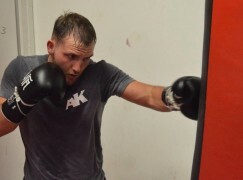 The Welshman had hinted that he will return to super-featherweight where he enjoyed a successful British title run but the lure of the Commonwealth title, a strap he has never competed for, has seen him remain at 135lbs. Meanwhile, Commey enters the contest on the back of consecutive eighth round knockout victories and that’s the longest he’s been in the ring as a professional. 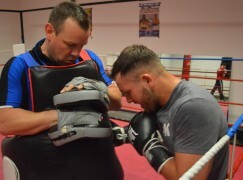 James Law, Co-Owner of BoxingWales.com, said, “We are delighted to stream this fight from our website. It’s a top quality trade fight between two boxers who both love to come forward and fight. It has all the potential and ingredients to be a brilliant all-action fight. “The only way is up for the winner and it’s an important fight for the both of them. Buckland needs to bounce back with a win and Commey is stepping up to a class of opposition he hasn’t faced before. 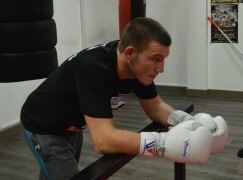 When we talked to BoxingEvolution, it was a no brainer for us and we’re sure Steve Goodwin’s show will be a big success.” Matthew Flavell, Managing Director of BoxingEvolution.tv, said, “Richard Commey has been unable to get an opponent in Britain with all the top lightweight contenders not wanting to face the challenge. So, now for Gary Buckland to step up, we can definately expect this to be an explosive night of quality international professional boxing. The best thing about it is that this fight, along with the great undercard line up, is being shown live and free, courtesy of Boxing Evolution TV. Viewers can interact with the stream sharing their thoughts about the fight by Tweeting #CommeyVsBuckland. I hope everyone enjoys the show’ Tickets are priced at £35, £60 and £100. 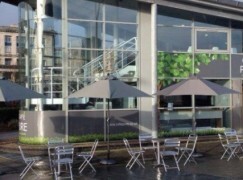 To buy yours, visit www.GoodwinPromotions.co.uk or call 01525851150.